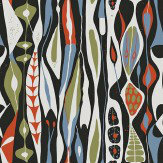 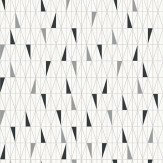 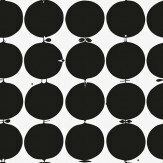 Wallpapers by Scandinavian designers is a unique celebration of the work of classic Scandinavian designers from the 1950s. 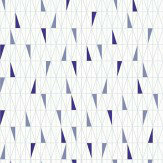 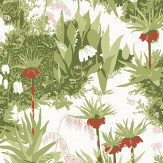 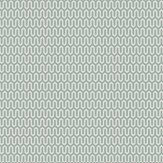 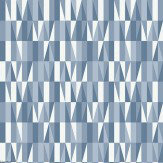 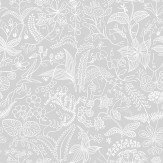 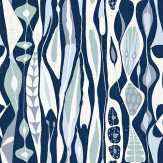 With their very individual styles and original patterns translated into wallcoverings for the 21st century. 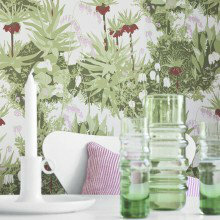 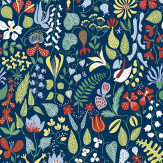 A stunning collection including all-over rich foliage patterns with hanging flowers, ceramic shapes and bold geometrics. All Paste-the-wall products which makes them easy to apply and remove.